The Freedom of Information Advocates Network (FOIAnet), hosted by Africa Freedom of Information Centre (AFIC) and with a Steering Committee of seven members from around the world, is a global network that has played a key role in advancing the right to information by campaigning for constitutional and legislative recognition and implementation. FOIAnet created International Right to Know Day in 2002, and this has now developed into IDUAI. FOIAnet and its members have also been at the forefront in campaigning for the recognition of RTI in international initiatives including the Sustainable Development Goals (SDGs), the Open Government Partnership (OGP), the Open Contracting Partnership (OCP) and, more recently, the recognition of IDUAI by UNESCO. Another key role played by FOIAnet is as a resource sharing and peer support centre for members. AFIC is the largest membership civil society network and resource centre promoting the right to information in Africa. 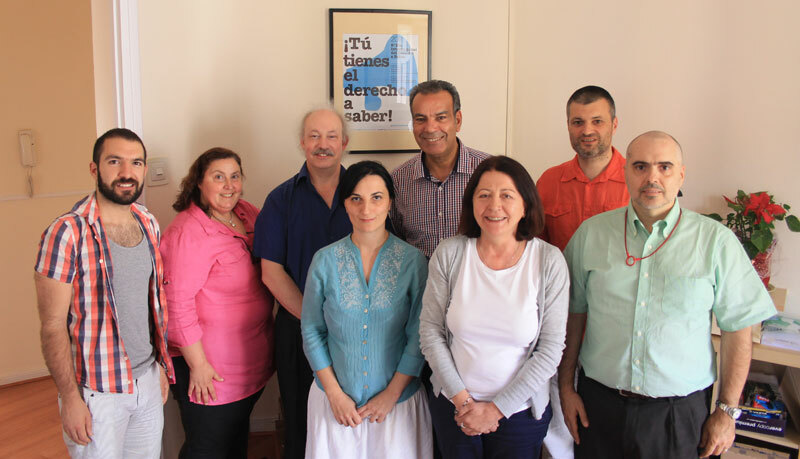 AFIC started to host the Secretariat of FOIAnet in November 2015. FOIAnet methodology on assessing implementation of the SDG 16.10.2 was designed to be simple to apply, and yet effective in terms of measuring key elements of this target. The Steering Committee is working with FOIAnet organisational members from around the world, and their national networks, to apply this methodology to create a baseline assessment of where the (currently) 108 countries around the world are in terms of achieving this target. In 2017, FOIAnet engaged its network in the testing of the methodology that was elaborated. Data collected and produced are published on the website of the network on a dedicated page to the methodology. The FOIAnet website and listserv are important RTI resources for advocates, researchers and policy makers.